How private is your showing? Technology is constantly changing our lives and we all enjoy the time saving apps and devices that accompany these advances. And what could be more reassuring to our sense of safety than state of the art door bells, wireless devices, and indoor/outdoor security cameras. However, these technological gadgets should give buyers pause as the visit houses to find the home of their dreams. How private are the showings when you visit a house? The reality is the seller(s) may be using them to observe the buyers as they tour their house, and they are probably listening to the conversations. 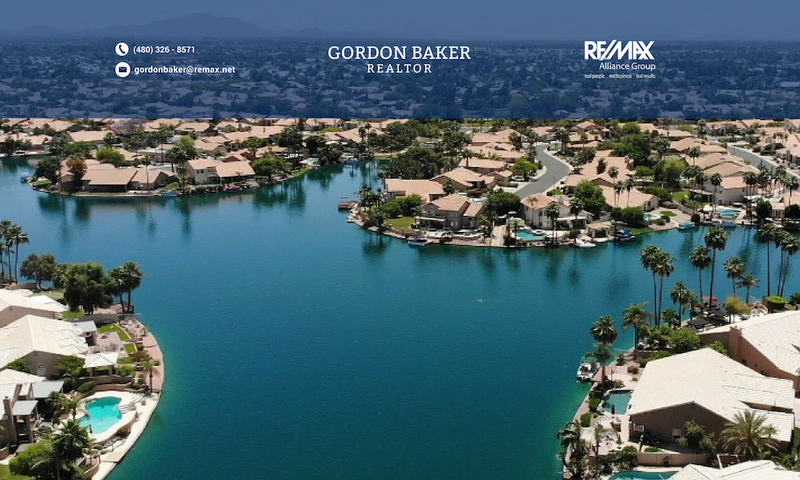 Recently, after a showing on a listing in Queen Creek, I followed up with the buyer’s agent to get feedback that may help the seller to see if there was any interest and what could be done to make the house more attractive. After a conversation with the agent I proudly called the seller to let him know the result of the conversation. I informed him that the buyers were interested in the property. He responded, “I know, I heard them tell their agent”. Wow did he stick around during the showing and overhear them as they walked out the house? Then he mentioned that the agent suggested they offer full list price because they needed seller concessions to assist with buyer closing costs. Double wow! I asked if he was at the house when they were discussing this. His response was “No, I was down the street listening to them”. The buyers and their agent had stepped out the front door and began to discuss the showing. When they stopped in front of the door it activated his Ring Door Bell which alerted him on his cell phone so he was able to watch and listen to their entire conversation. Do you really want to say, “Oh my heavens I love this house” when the seller may be listening? Probably not. A good rule of thumb for buyers and their agent is to assume that there may be recording and video systems and not say anything they would not want the sellers or listing agent to hear. If you want to receive the latest up to the minute property listings, click on Send Me up to the minute listings. Previous PostPrevious Phoenix – Where does your water come from?